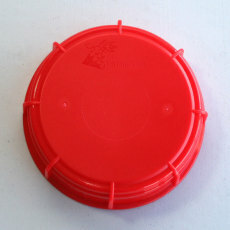 A replacement lid for the Fermonster. 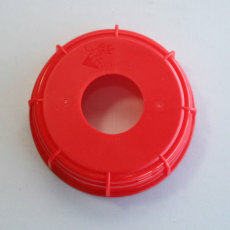 Perfect for replacing your Fermonster lid if it becomes damaged or goes missing. A solid lid for the Fermonster. 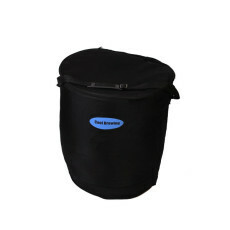 Perfect for bulk aging of wine and long-term storage of high gravity beers and lagers. 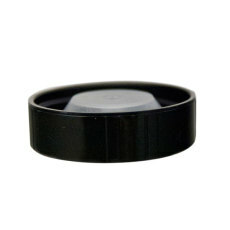 Creates a great seal for the Fermonster lid! Easy to install, it is always good to have a spare on hand! This sturdy stand allows you to store your FastFerment while not using the default wall mount. Really helpful if you don't have a place to hang your FastFerment on the wall (or if the better half won't let you)! 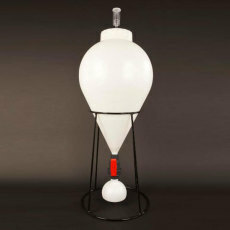 Fermenter sold separately! 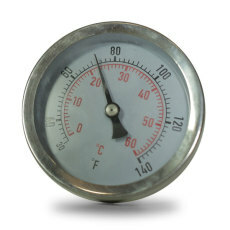 Want to know the temperature of your brew while its fermenting in the FastFerment? Then this is all you need! 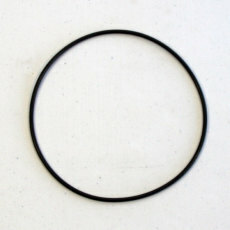 Fits perfectly into the thermowell that comes pre-installed in your FastFerment. Extra collection ball for your FastFerment. 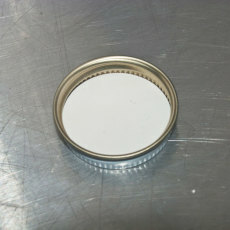 Standard metal screw caps for glass growlers and 1 gallon glass jugs. 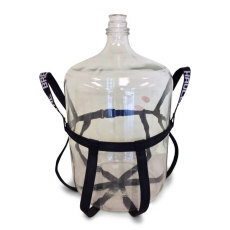 An adjustable strap for transportation of carboys. 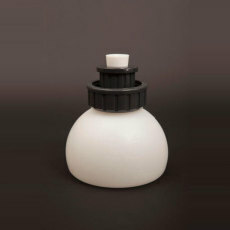 A plastic cap with a hole to accommodate an airlock for fermentation in 1 gallon or ½ gallon glass jugs. 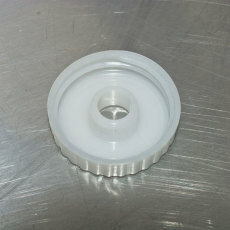 A plastic cap with a better seal for glass growlers and 1 gallon glass jugs. An inexpensive and easy solution for maintaining your fermentation temperatures, without the expense of a chest freezer and the mess of a swamp cooler. 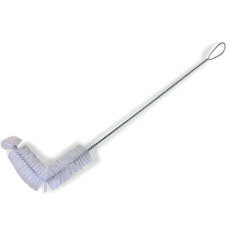 A curved brush that is made to clean those hard-to-reach necks of glass carboys.